Two Fisted Librarians: Issue #2! What's that? 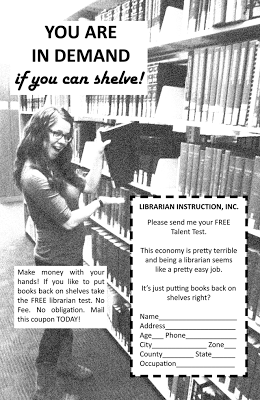 You've been inspired to write your own tales of librarian daring-do? That's great! We'd love to have you submit to the second issue! If you have a submission ready to go, or have any questions, send us an email! If you're not sure what to write, we've got some hints and guidelines on this page. If you still want to get a copy, remember we'll be at the Portland Zine Symposium August 10-11th! Come find our table! Plus, you should join our Facebook page! Two Fisted Librarians available in Pittsburgh! The Small Press Pittsburgh pop up bookstand should now have copies of Two Fisted Librarians available! Their next event is on Sunday, so if you're in the area check it out! Excerpt #5: You Are In Demand! 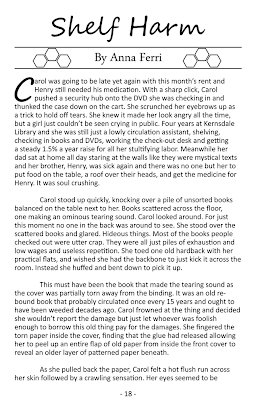 This is the final excerpt I'll be posting from the first issue of Two Fisted Librarians. I hope you'll check it out! Stand by for information on how to contribute to issue two! Don't forget to join our Facebook page! 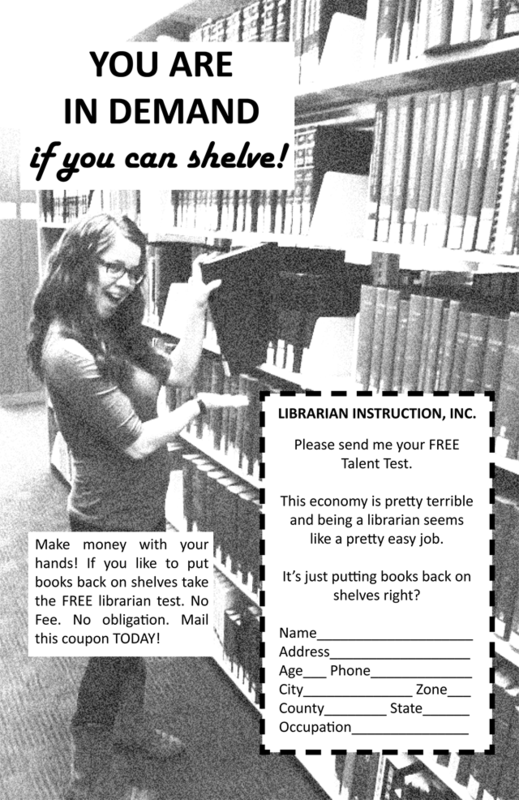 Here's the fourth excerpt from the first issue of Two Fisted Librarians: Shelf Harm! If you are interested in acquiring a copy of Two Fisted Librarians and happen to be in Chicago you can purchase one at Quimby's and The Boring Store. It costs $2.50. Quimby's can be found at 1854 W. North Avenue, Chicago. The Boring Store can be found at 1331 N. Milwaukee Avenue, Chicago. 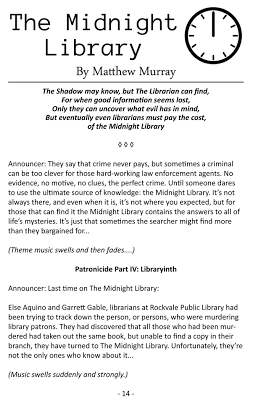 Excerpt #3: The Midnight Library! 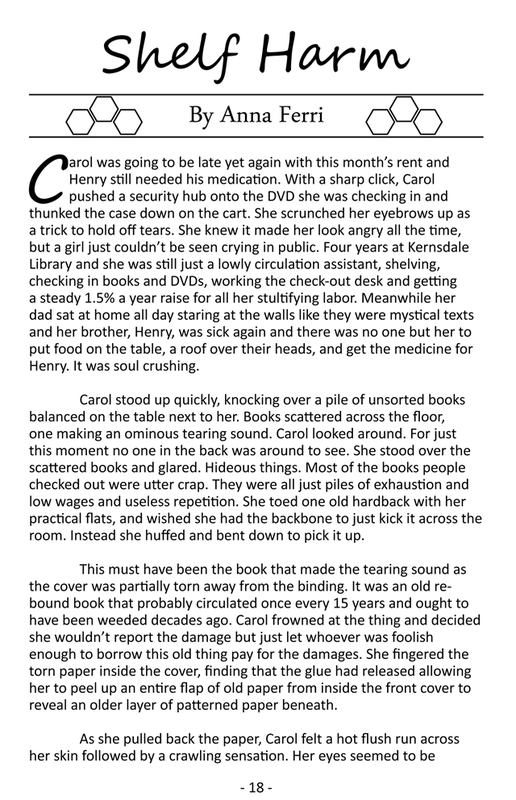 Here's the third except from the first issue of Two Fisted Librarians! 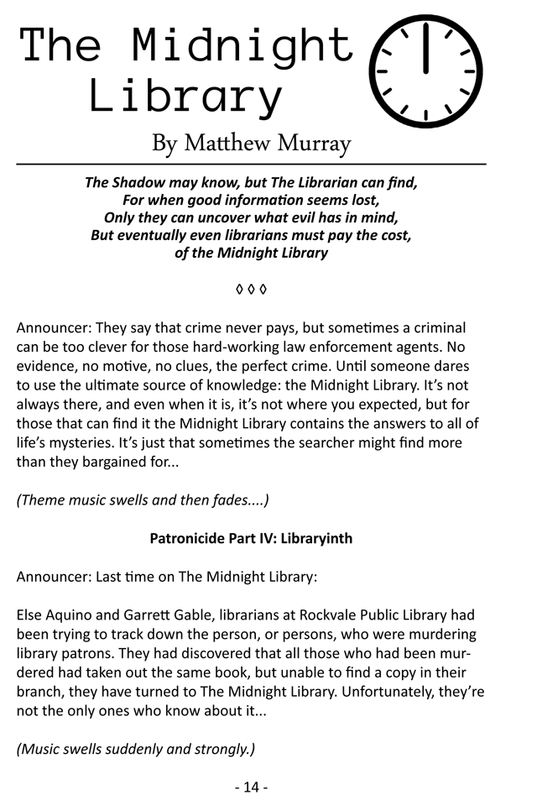 The Midnight Library!